Mexico City, as one of the largest metropoli on the planet, can overwhelm even the most adventurous visitor. 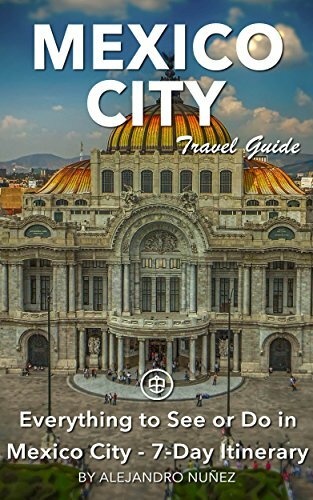 Thankfully, Mexico City: An Opinionated Guide for the Curious Traveler lends a thorough, guiding hand to help make the visitor's stay outstanding. 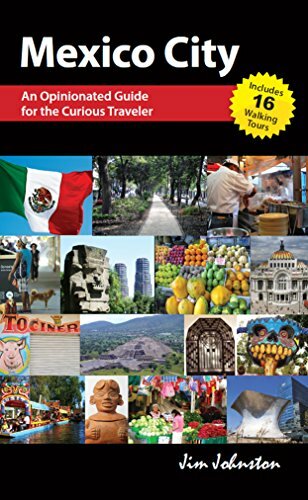 Written by a longtime resident who knows the city inside and out, this travel guide delivers detailed walking tours of the city that include the most popular tourist sights as well as lesser-known spots. Johnston knows where to stay, what to do, and where to eat: everything from authentic market food to sophisticated Mexican cuisine.What began as a collection of notes to share with good friends is now available to every newcomer looking for a joyful, memorable stay in Mexico City. 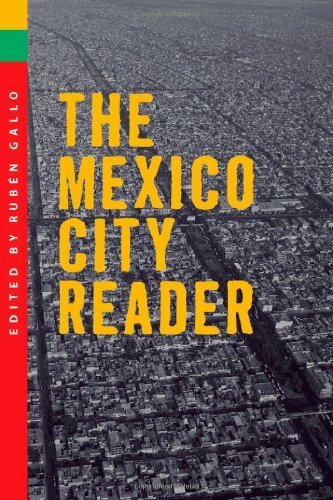 Five years after his wife’s untimely death, Francisco Goldman decided to overcome his fear of driving in Mexico City. The widower and award-winning writer wanted to symbolize his love and enduring grief by fully embracing his late wife’s childhood home and the city that came to mean so much to them. 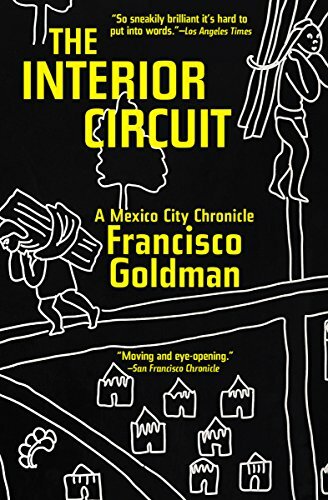 The Interior Circuit is Goldman’s chronicle of his personal and political awakening to the nuances of this unique city as he learns to navigate the “circuito interior,” a network of highway-like roads that crisscross the traffic-plagued city. 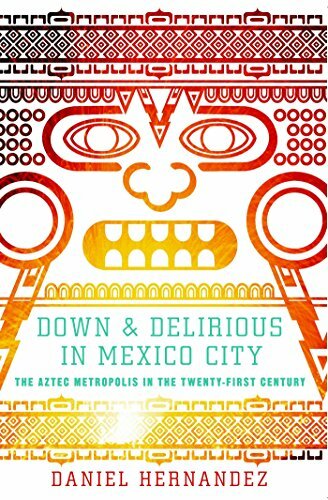 Many regard Mexico’s capital—then known as the “DF” or Distrito Federal—as a haven from the many social ills and violence that wracks the rest of the country. Goldman’s account reveals the more complicated truth. MEXICO CITY, with some 20 million inhabitants, is the largest city in the Western Hemisphere. Enormous growth, raging crime, and tumultuous politics have also made it one of the most feared and misunderstood. Yet in the past decade, the city has become a hot spot for international business, fashion, and art, and a magnet for thrill-seeking expats from around the world.